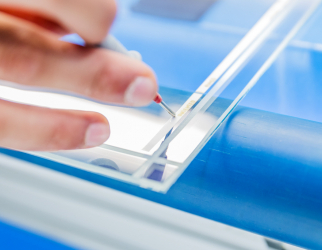 Asola Vetro offers solutions in glass for the cold chain. 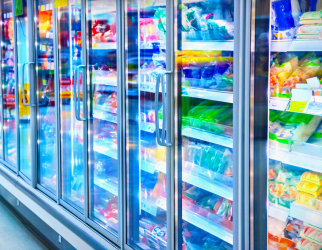 Technologically advanced products that can be personalised in accordance with the specific needs of the client and the highest technical, energy and aesthetic standards required to ensure the correct exposure of refrigerated foodstuffs. Asola Vetro specialises in heated glass technology, a key element in the manufacture of high-performance refrigerated display cases. The company has developed a system for heating the surface of the glass, able to ensure the utmost uniformity of surface heating and adaptability to the shapes required. Asola Vetro’s heated glass technology has created Thermoglance®, the Crystal that heats. An alternative heating system featuring elegant design suitable for any environment. Machines for tempering glass, consisting of a latest-generation oven. Assembly machines, to meet the specific needs of each order. 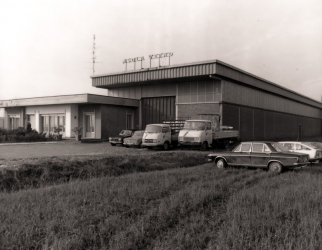 Asola Vetro was founded in 1968 as an artisan hub dedicated to processing flat glass for public building works. Over the years, the development of the glass market and the in-house development of new technologies have enabled the company to break through into completely unexplored sectors such as commercial refrigeration, today the main focus of Asola Vetro's business.